Ex-Football legend and TV presenter Gary Lineker joined a host of politicians to write an open letter to Germany, in their national newspaper, Die Welt, which featured on the front page. With the UK set to leave the EU next month, the group wrote: “We still want to be friends. We love your beer, your football, some of us even like your cooking. The England star has been very active on social media standing up for human rights and he thoughts on the Brexit debate, annoying many on the right of politics. Piers Morgan and Lineker have regular spats on Twitter. 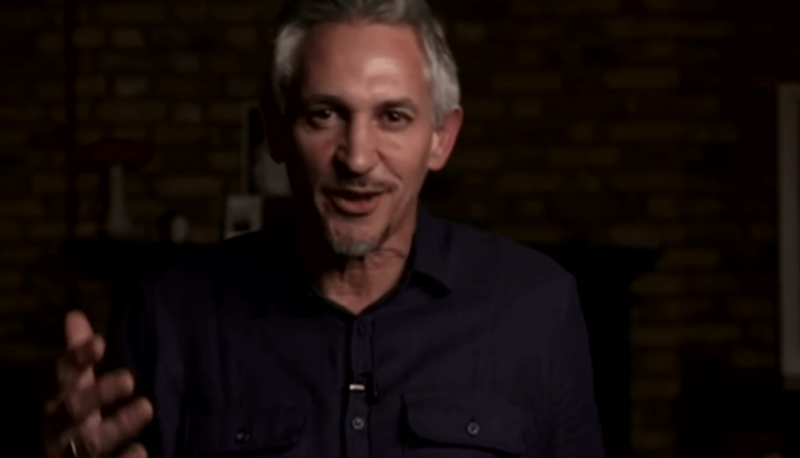 Lineker has said that he is fully supportive of a new vote over EU membership. Ex-Conservative Party chair Baroness Warsi and Tory MPs Sir Nicholas Soames, Anne-Marie Trevelyan and Tom Tugendhat were also signatories to the letter in Die Welt, published on the newspaper’s front page on Friday.